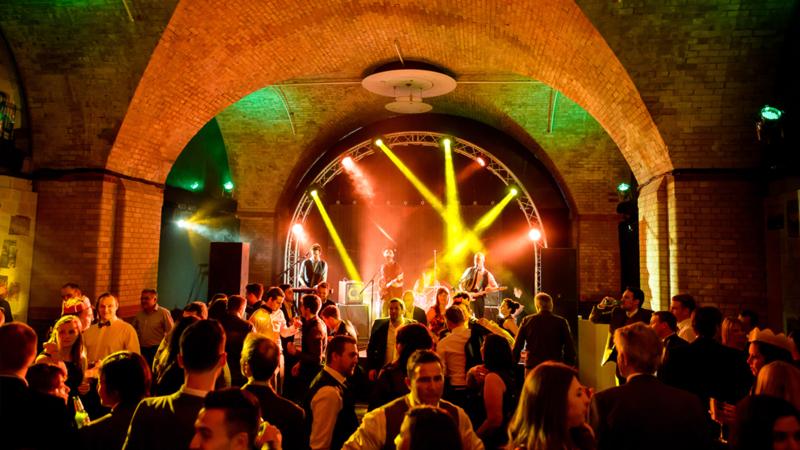 Beneath the historic Old Billingsgate Market is a hidden venue dating back hundreds of years. Once the top-secret drinking den of London’s most mischievous residents, the Vaults now plays host to the most exclusive parties. 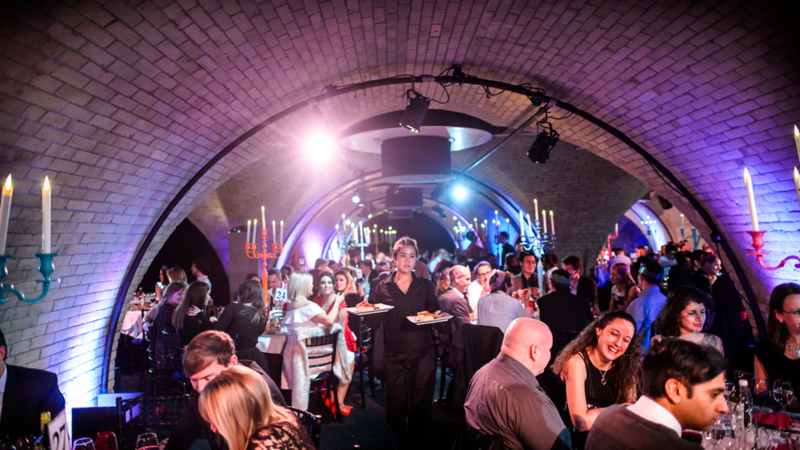 This Christmas you’re invited to discover the underground space for yourself, as Old Billingsgate Vaults opens its doors to bring you Aprés-ski! Hang up the skis and come in from the cold to relax in the toasty surroundings of the lodge. This Christmas you’re invited to discover the underground space for yourself, as Old Billingsgate Vaults opens its doors to bring you Après. Pull on your 80s retro ski gear and get ready to party the night away. Escape the streets of London the Christmas and join us underground for an après-ski party you will never forget!